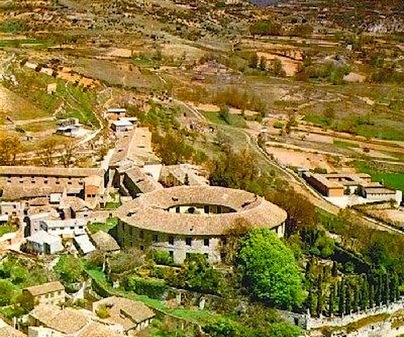 In the north of Brihuega we find the Royal Cloth Factory, a treasure of the 18th century industrial complex. The abundance of textiles, the textile tradition which started in the 13th century and the Crown’s gratitude were the reasons why it was founded by Ferdinand VI in 1750. 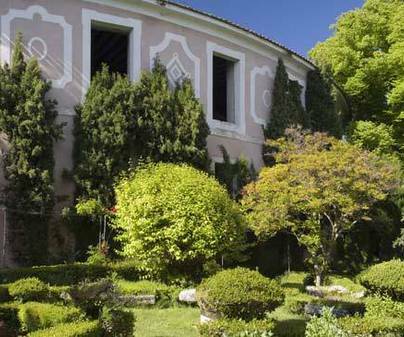 It was built inside the walled area, where the Santa Lucía hermitage was. After a splendour period, when there were 100 looms and some fulling mills for the cloth washing, it was looted in the Independence War and the building was used as French headquarters. 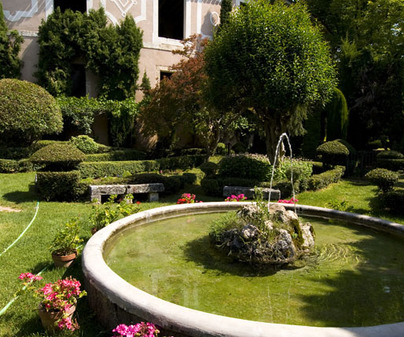 In 1840 it was transferred to private ownership, which continued production until the Civil War in 1936. The building wants to attract our attention with its round shape which stands out in the area visually and aesthetically. It is a 18th century building, with a baroque door of 1810, which provides access to a courtyard with a chapel, designed to illuminate the looms which were in the rotunda. The hall provides access to a long courtyard, and this one to the rotunda. 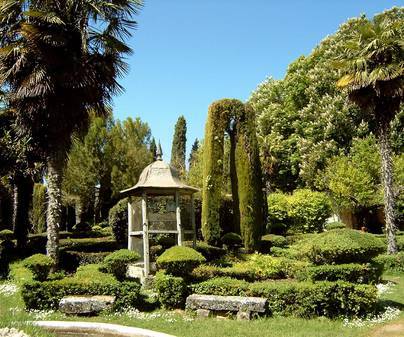 The gardens were created after 1840 with a beatiful geometric layout which forms a intricate pattern of almost baroque structure, with ambulatories, arbours and a lookout over Tajuña river. 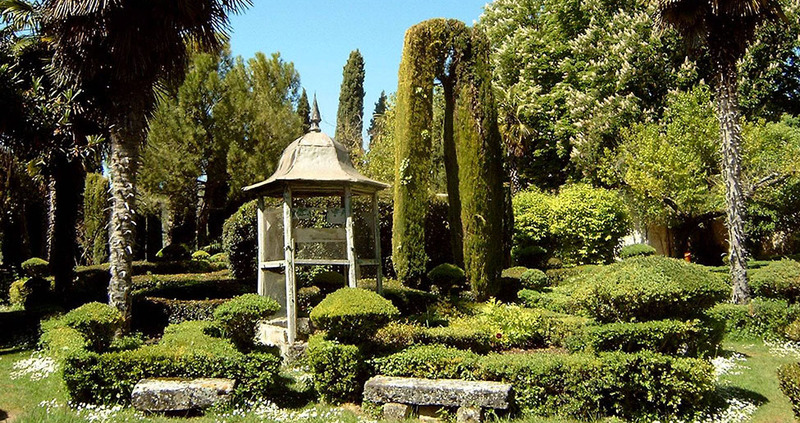 These Versalles-style gardens invites us to rest and observe.